Carpets and rugs experience a tremendous amount of wear and tear over time. Dirt is constantly tracked into your home – day after day, year after year. If your carpet is not properly maintained, it will shorten its life and diminish from the attractiveness of your home. Dirty carpets are also loaded with dust mites and other allergens, creating a less healthy living environment for you and your family. Call on us to provide you with carpet cleaning service that will make your carpets clean and dirt-free – and bring out their original colors. Our state-of-the-art techniques and equipment will completely remove soil and allergens from the bottom of the carpet fibers, where dirt and other materials can hide. We are expert-trained and certified and will deliver the best results anywhere. When buying new carpet isn’t an option, try Carpet Restoration! 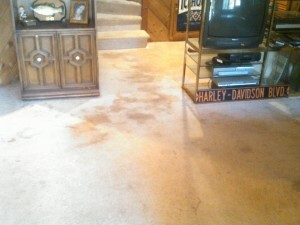 Tiered of those unsightly spots in your carpet? We can help! 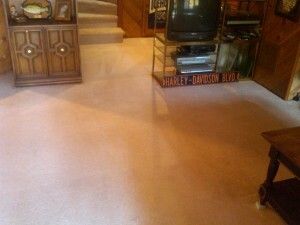 We help to make your carpet look like new. 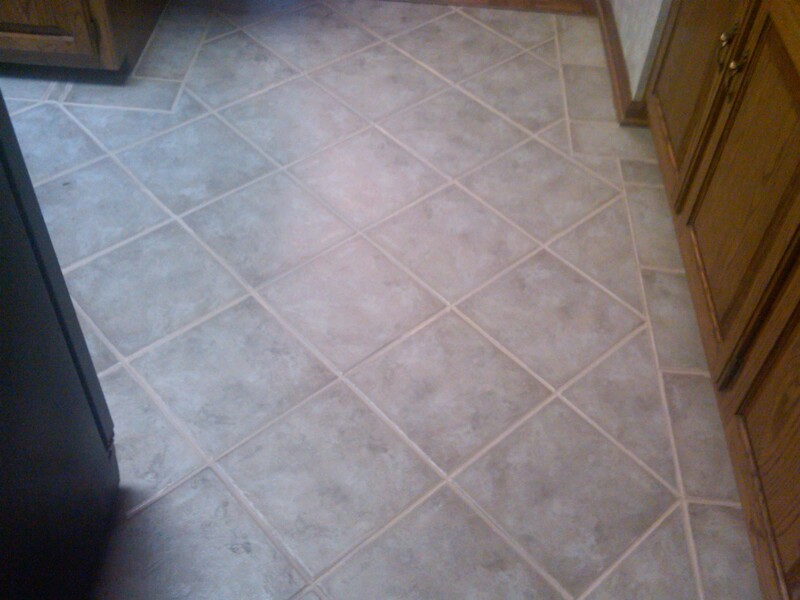 We use the best tools to help keep your carpet safe and damage-free. We want to make your carpet look the best that it possibly can, so call us today! At Wilburn’s Carpet Cleaning Specialists, we are dedicated to not only cleaning your carpet, but also protecting it from future damage. We want to help you keep your carpet clean and safe for your family. Call us today to learn about how we can help you protect your carpet. As a pet owner, you are all too familiar with pet stains. The look bad and can smell bad as well. We can help you remove unsightly pet spots so your carpets and upholstery are looking great and smelling fresh again. We use specially designed products that will eliminate most pet spots and their odors without harming your valuable carpets and furnishings. The result? A cleaner, fresher home. Ceramic tiles look their best when they are sparkling and colorful, with clean grout. 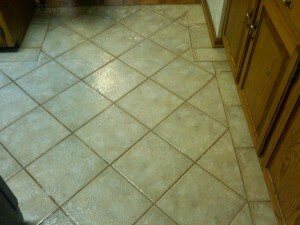 Unfortunately, cleaning tile and grout can be messy, difficult, and time consuming. Call us to come to your home or office and clean your tiles and grout. We’ll make them look new again!